Tango is more than a dance. It can also teach us a lot about how to grow as people, individually and in relationship. 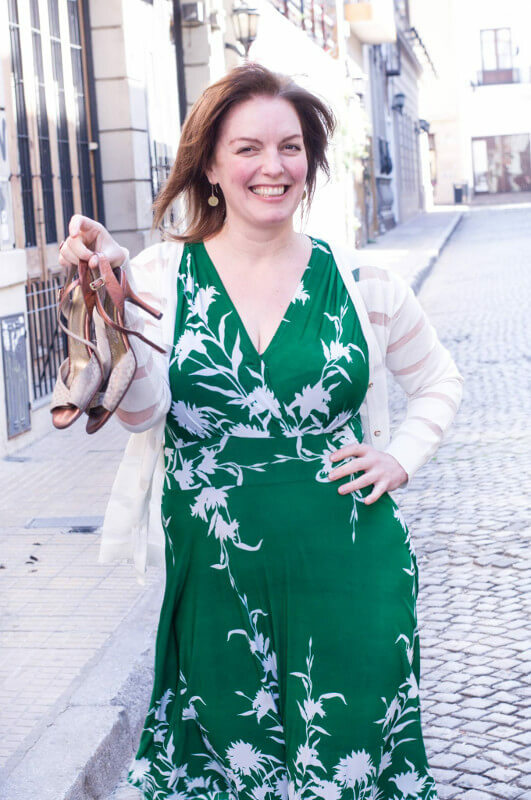 There’s a reason that I, an author who writes about singleness and relationship, became captivated with tango almost three years ago and uprooted my life to live in the mecca of tango, Buenos Aires, for 12 months. I want to share with you what I have learned from dancing tango and how those lessons can help you grow as a person and in a relationship. Tango is deep. I fell in love with tango at first sight when I was traveling in Colombia in 2010. 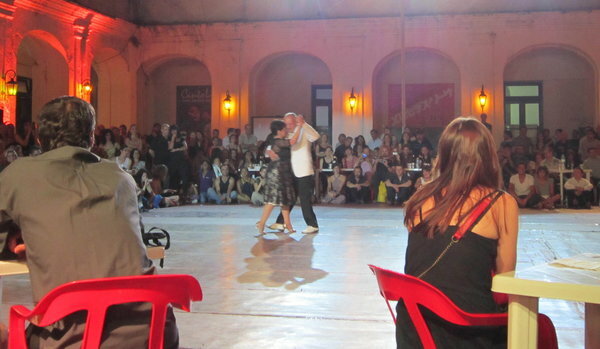 I moved to Buenos Aires in October 2012 to soak up tango culture at the source. Although many people dance tango at a high level in San Francisco, the dance culture in the Bay Area does not have the same feeling, passion, or musicality. I felt called to come here. I’ve been blessed to meet other people who view tango as a personal, mystical quest, often filled with more questions than answers. Of course that’s what makes it so great, infinite and endless. 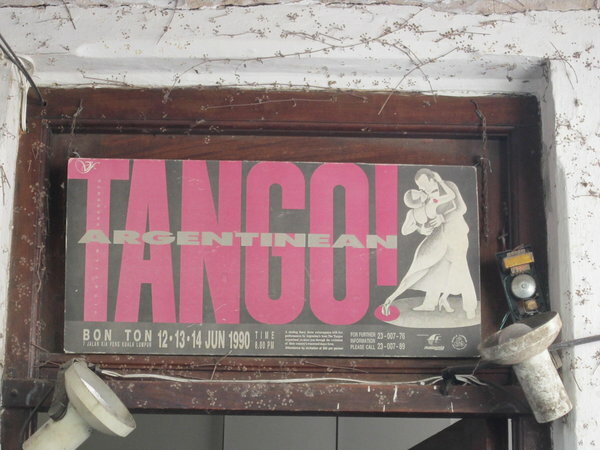 Many people travel the world to live in Buenos Aires to dance tango and they dance many nights in a week. More is going on than just the pleasure of the dance, which is in of itself immense. Tango sweeps you up and helps you get more intimate with yourself and relationships with others. It’s a personal quest, whether the person recognized that or not. 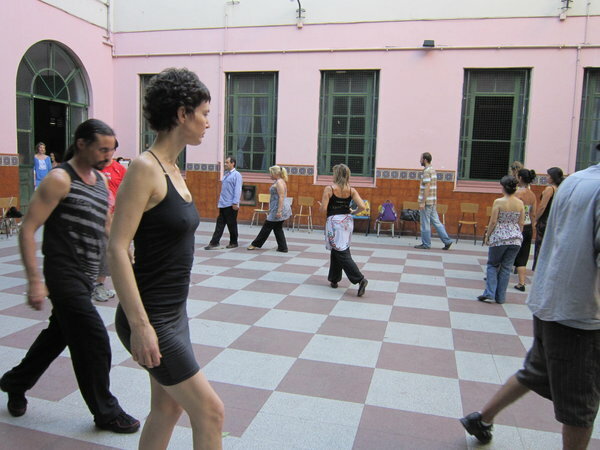 People practicing their tango walk, in their eje (axis) at a psicotango workshop in buenos aires. Psicotango is a free workshop where people explore tango and connection as a personal search, through the body. Want to learn what tango can teach you about yourself, life and relationships? 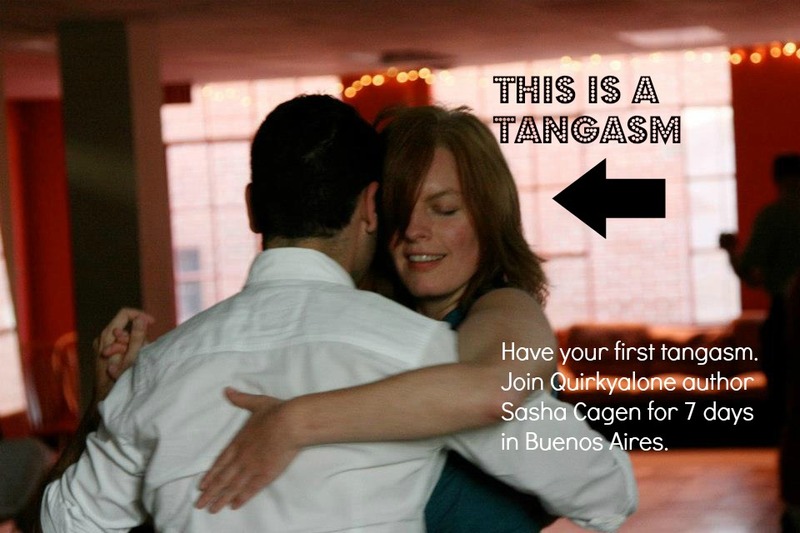 Join us for the next group Tango Adventure in Buenos Aires. Click HERE to learn more about what tango can teach you for life when you study tango us with us in Buenos Aires. I can’t wait to read the other posts in this series! I love dancing, for all of the pleasure and the challenges it offers. I’ve never learned tango, because I can’t figure out how to adapt it. I do think it’s beautiful, powerful, and sensual! Maybe my frustration is trying to tell me something. Maybe it’s the first step to inspiration. 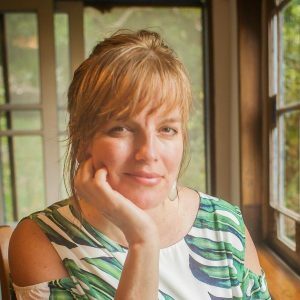 I haven’t taken lessons yet, but I love electro-tango music and this article really resonated with me. Thanks!